Happy First week of November! Today I am featuring four of my favorite Slow Cooker recipes. Our crockpot has become one of my favorite kitchen appliances. I love being able to throw everything in the morning and have a full dinner with minimal prep when dinner time arrives. Our family enjoys at least one slow cooker recipe per week. 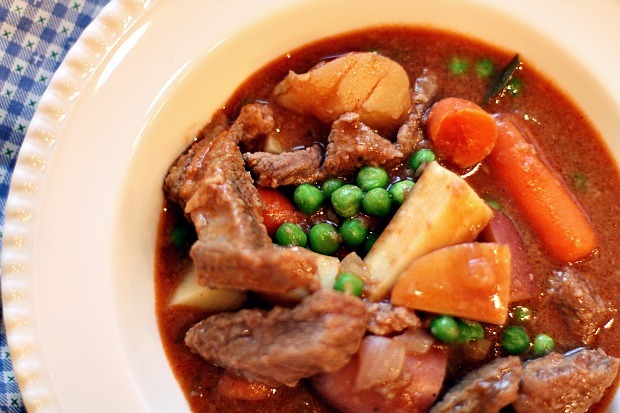 Crockpot Beef Stew: I love a good beef stew in the Fall! This is my favorite recipe to date! 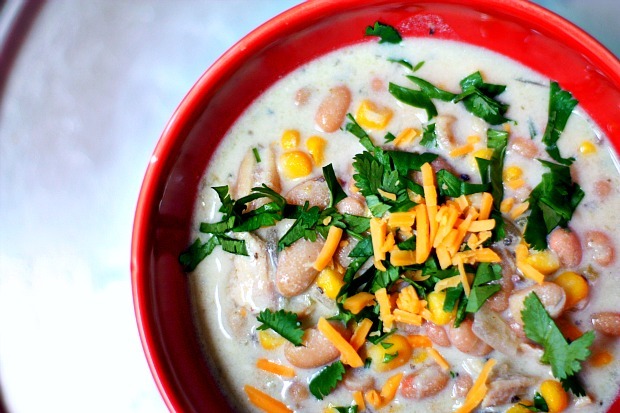 Crockpot White Chicken Chili: Our family loves this twist on traditional chili. We love eating this with a little shredded cheese on top and some tortilla chips. 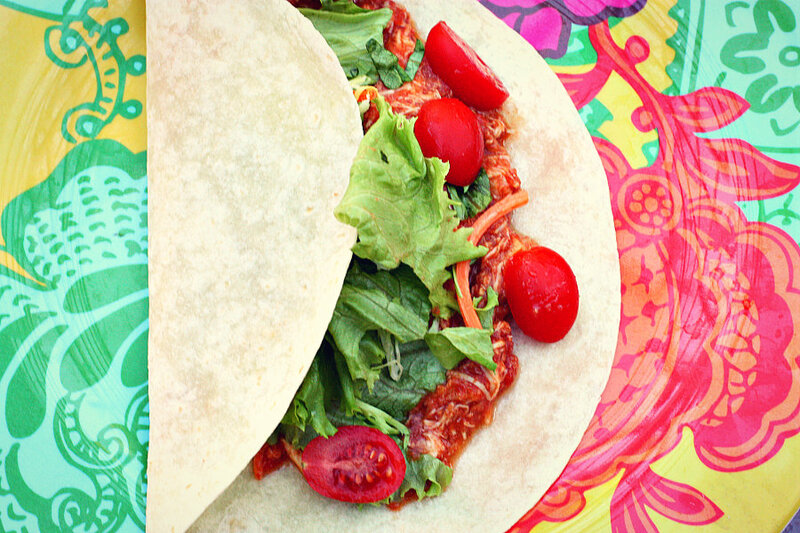 Slow Cooker Chicken Ranchero Tacos : This chicken taco meat can be used for many other dishes, from tacos, to enchiladas, this taco meat can even be frozen to use for a meal weeks away. 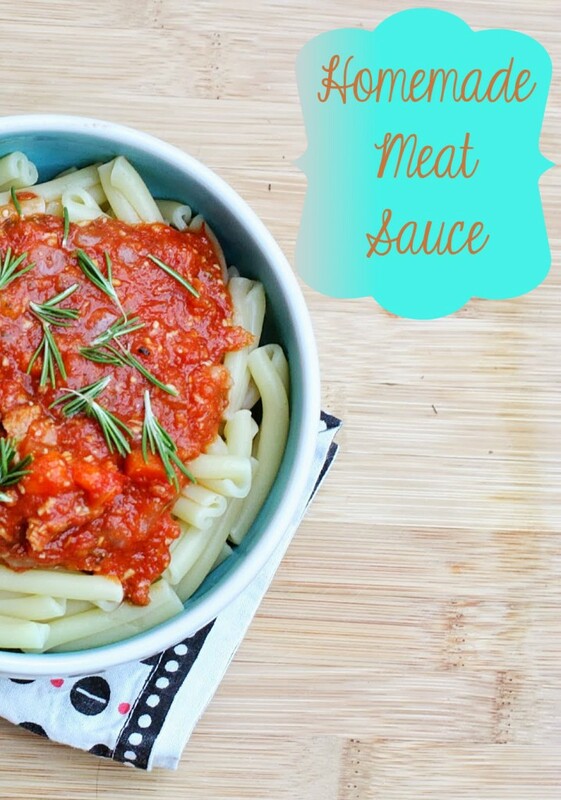 Slow Cooker Homemade Meat Sauce: We eat pasta at least once per week, so I love making this sauce over the weekend in large batches and freezing it. It will last us for about 3 weeks of meals.